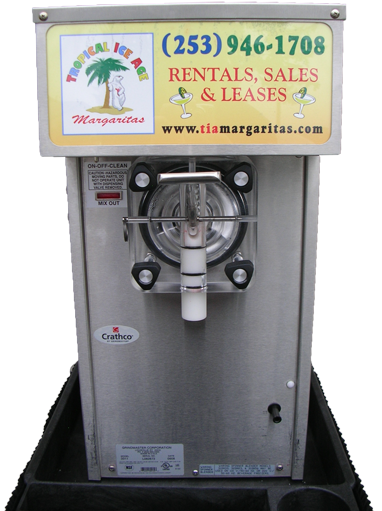 Tropical Ice Age Margaritas is the premier choice for frozen margarita machine rentals in the Seattle/Tacoma area. 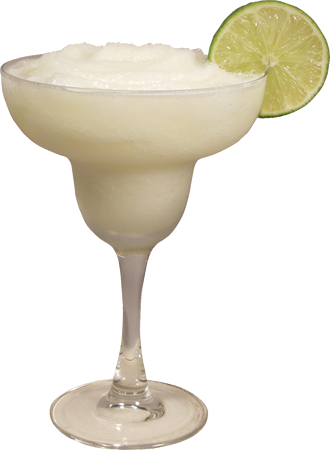 We rent our margarita machines for any occasion so you and your guests can enjoy hassle-free frozen drinks. Our flavors include the Legendary Frozen Margarita, Strawberry Daiquiri, Hard Lemonade, Pina Colada, Mai Tai, Peach Bellini, as well as slushies for your kids! So kick-back, celebrate life, and let us worry about the drinks for your next party. Tropical Ice Age frozen drink machines are great to rent for any occasion: birthdays, graduations, wedding receptions, anniversary parties, reunions, pool parties, college football and basketball parties, tailgate parties, Super Bowl parties, holiday parties, Mardi Gras, Cinco de Mayo, Memorial Day, 4th of July, Labor Day, company parties, backyard barbeques, chili cook off's, fundraisers, auctions, tournaments, political fundraisers and all types of celebrations!